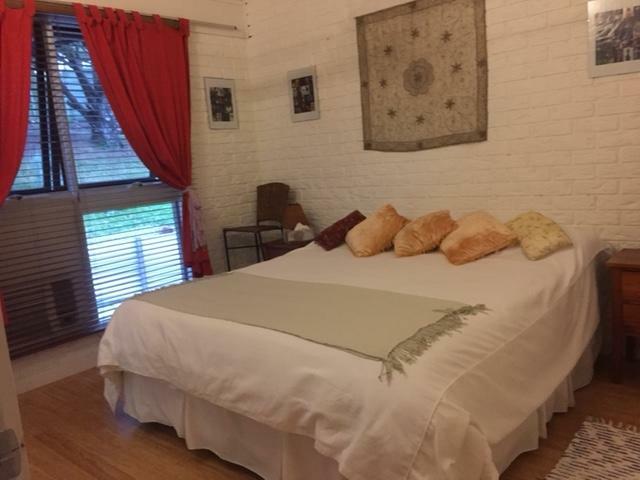 Offering free WiFi and an outdoor pool, Eumundi Guesthouse and B&B is located just 10 minutes’ walk from Eumundi Markets. Guests enjoy a shared lounge area with a TV, DVD player and a Blu-ray player. All accommodation has a private bathroom with a shower, hairdryer and free toiletries. Free on-site parking is included. Your à la carte breakfast includes your choice of cooked options using local produce. Guests enjoy views over the pool, the surrounding countryside, the gardens and hinterland. There is a tour desk and massages can also be arranged. 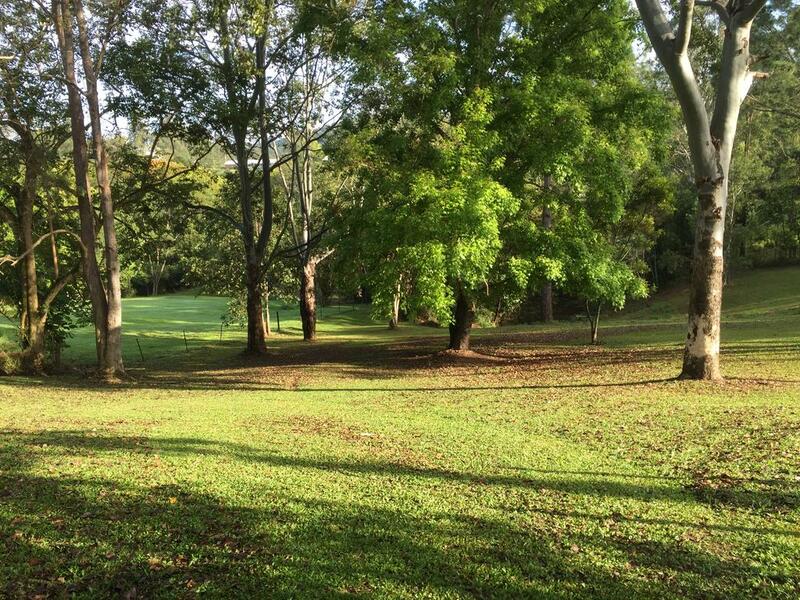 At Eumundi B&B you will find private terraces, a balcony with hinterland views, BBQ facilities and a large garden with herb and flower beds. This property is highly rated for good value! 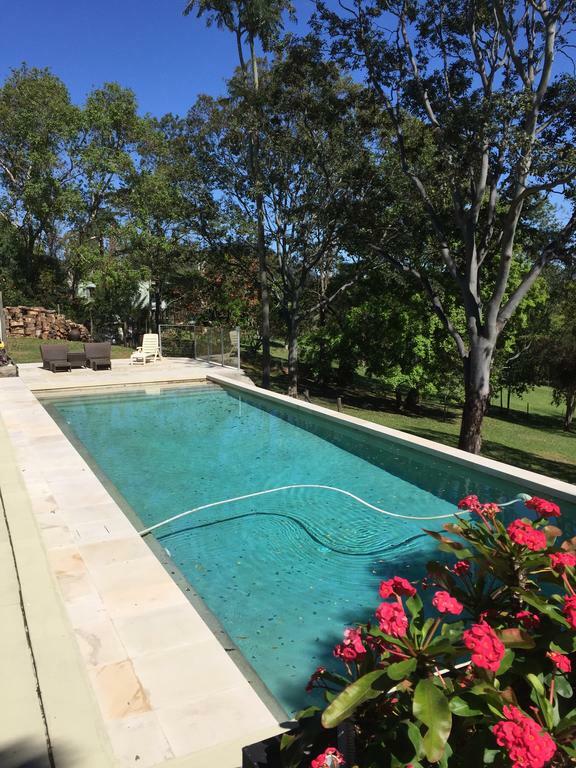 Guests say you get more for your money here than at other properties in Eumundi.